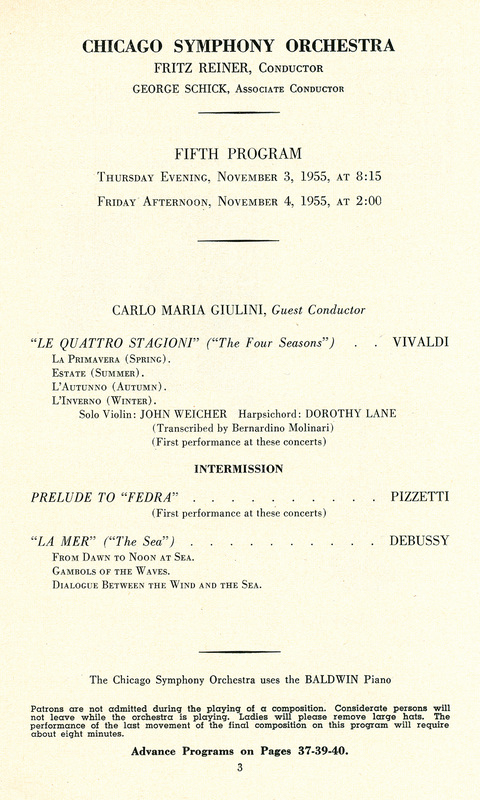 You are currently browsing the tag archive for the ‘Los Angeles Philharmonic’ tag. 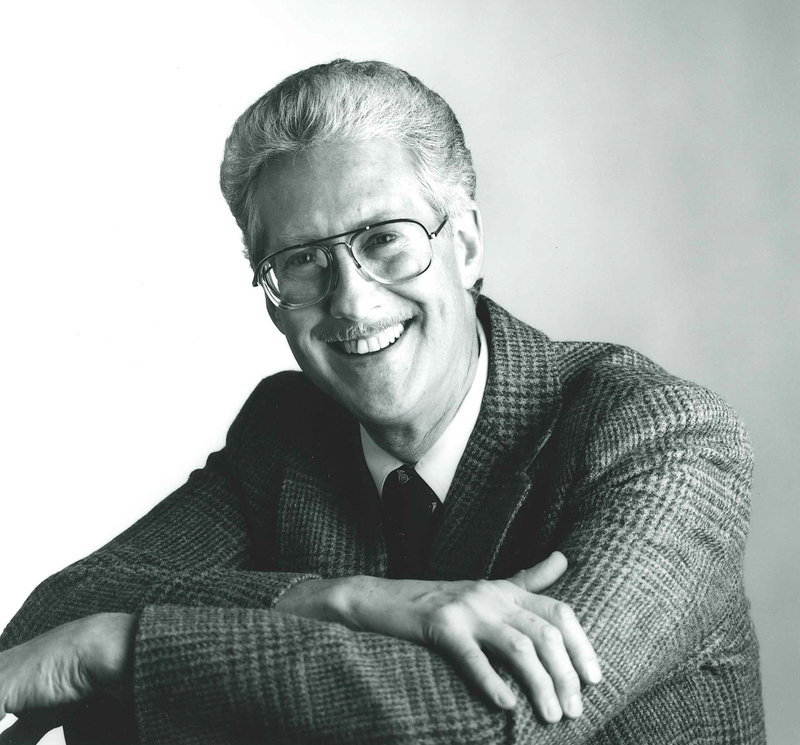 It is with great sadness that we share news of the passing of Norman Schweikert, a member of the Chicago Symphony Orchestra’s horn section from 1971 until 1997, who passed away at his home on Washington Island, Wisconsin on December 31, 2018, after a brief illness. He was 81. A native of Los Angeles, Schweikert began piano lessons at the age of six, added violin soon after, and turned to the horn at age thirteen. 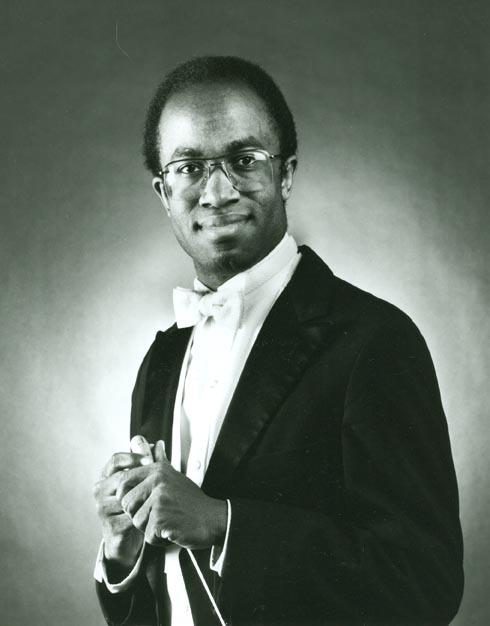 His first horn teachers were Odolindo Perissi and Sinclair Lott, both members of the Los Angeles Philharmonic. 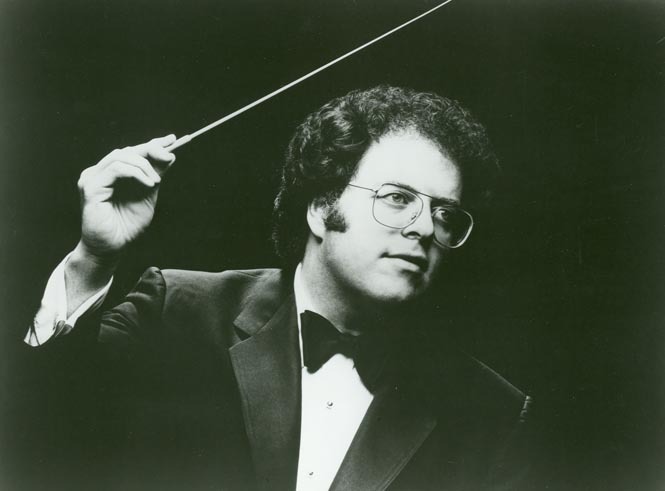 During high school, Schweikert won a scholarship to the Aspen Music Festival, where he studied with Joseph Eger. 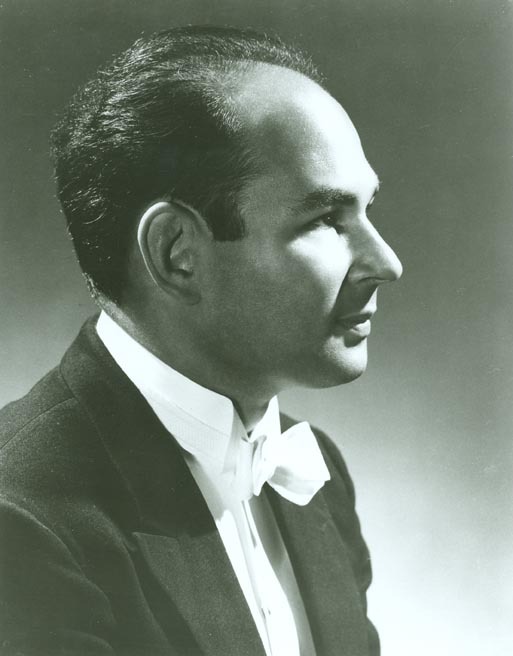 In 1955, he auditioned for Erich Leinsdorf, then music director of the Rochester Philharmonic Orchestra, and won his first professional post as fourth horn there. He was its youngest member and in succeeding years played second and third horn. 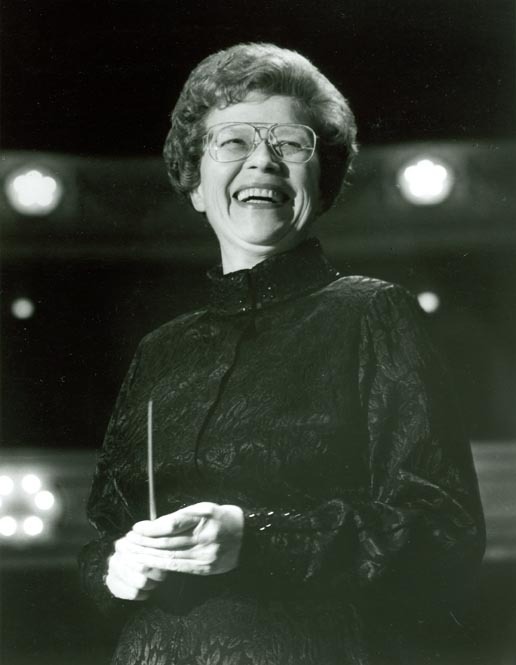 While in Rochester, Schweikert attended the Eastman School of Music and performed and recorded with the Eastman Wind Ensemble under Frederick Fennell. Studying with Morris Secon and Verne Reynolds, he graduated in 1961 with a bachelor’s degree and a performer’s certificate in horn. 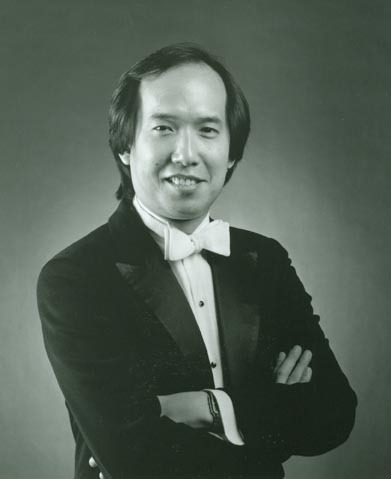 During his eleven-year tenure in Rochester, Schweikert served three years with the United States Military Academy Band at West Point as well as five years on the faculty of the Interlochen Arts Academy as instructor of horn and a member of the Interlochen Arts Quintet. 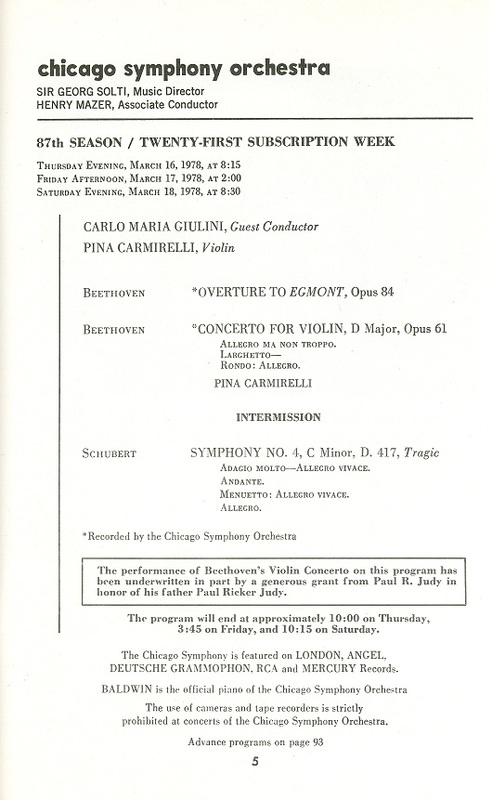 In June 1971—at the invitation of music director Georg Solti—Schweikert joined the Chicago Symphony as assistant principal horn, just in time for the Orchestra’s first tour to Europe. 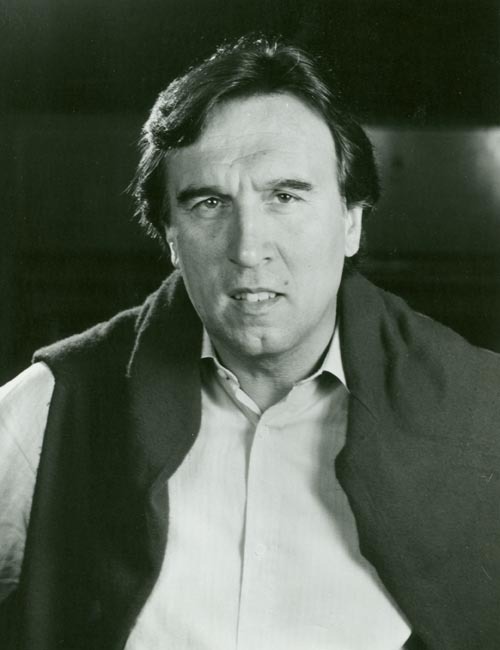 In 1975, he was named second horn, the position he held until his retirement in 1997 (he continued to play as a substitute or extra until June 2006). 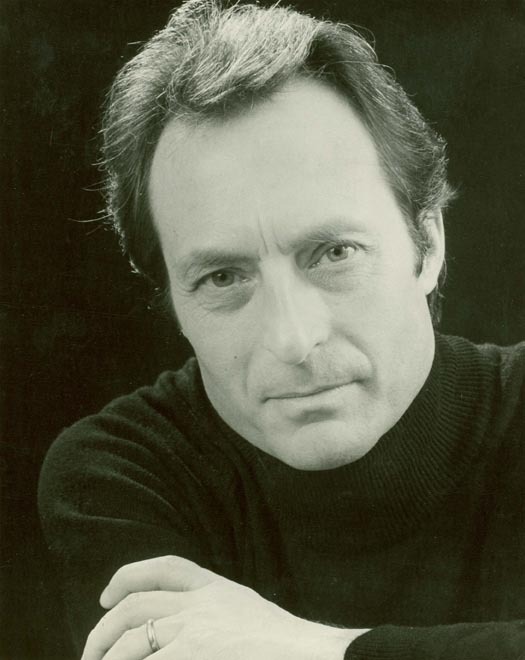 Schweikert appeared as a soloist with the Orchestra on a number of occasions, and in March 1977 he—along with colleagues Dale Clevenger, Richard Oldberg, and Thomas Howell—was soloist in the recording of Schumann’s Konzertstück for Four Horns under the baton of Daniel Barenboim for Deutsche Grammophon. 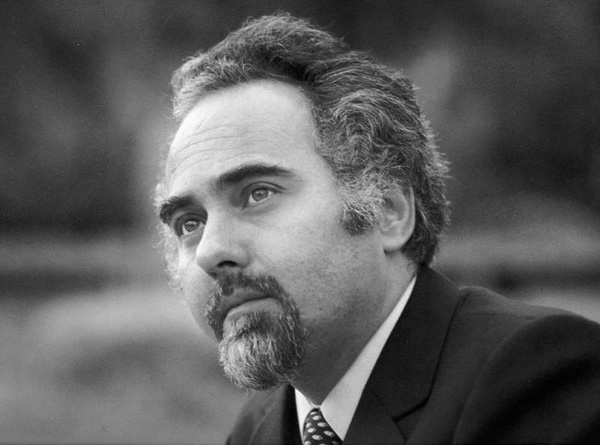 In 1970, Schweikert chaired the International Horn Society’s organizing committee and served as its first secretary and treasurer. 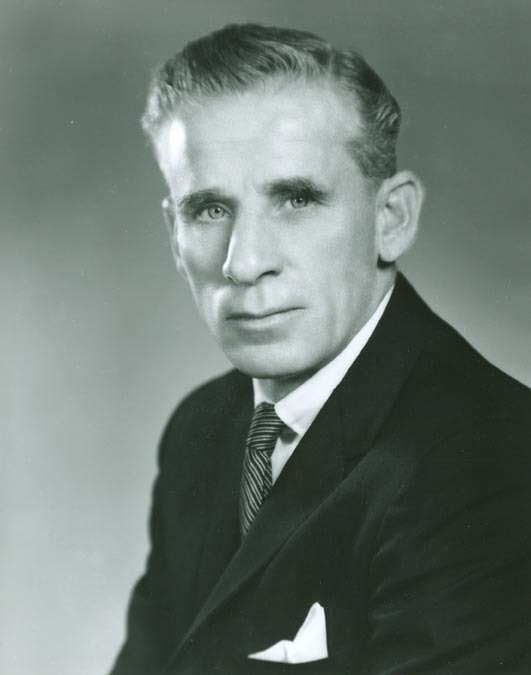 He continued on the advisory council, contributed many articles to The Horn Call, and was elected an honorary member in 1996. 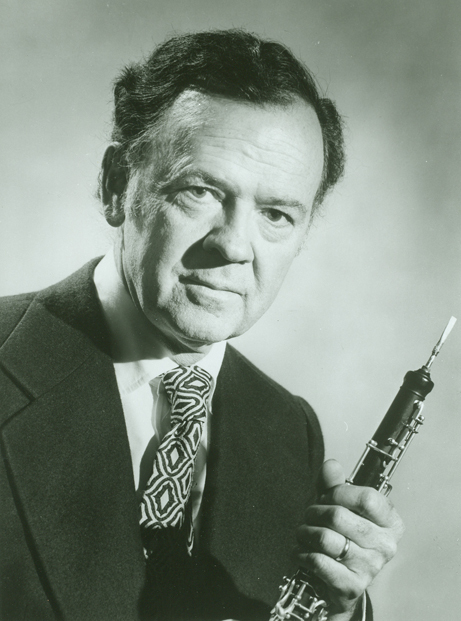 From 1973 until 1998, Schweikert served as associate professor of horn on the faculty of Northwestern University. In his retirement, Schweikert and his wife Sally—a thirty-year veteran of the Chicago Symphony Chorus—made their home on Washington Island in Wisconsin, where he performed with the Washington Island Music Festival. 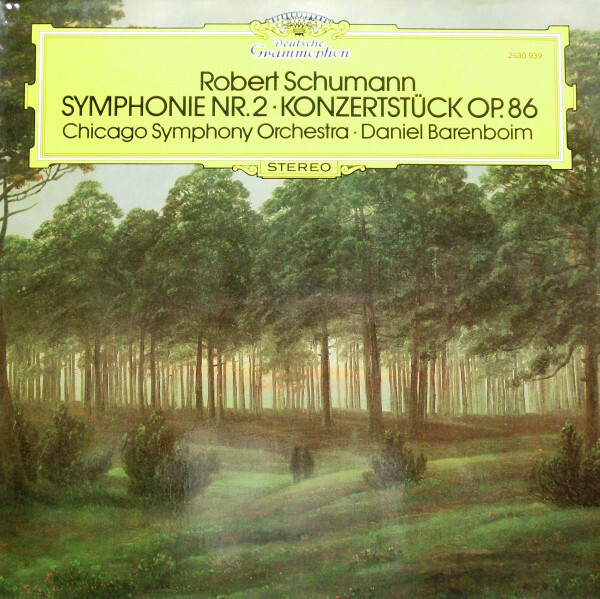 They were longtime members of the Chicago Symphony Orchestra Alumni Association, regularly attending annual reunions. 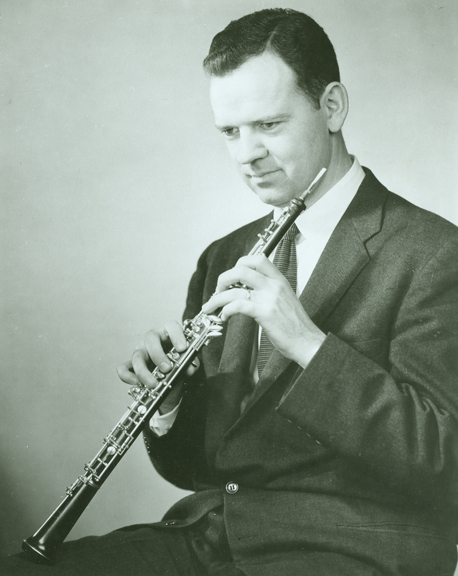 Schweikert also continued his research into the lives of U.S. orchestra members, a project that he started while studying at Eastman, and his collection of material on the subject is likely the largest private collection of its kind in the world. In 2012, Schweikert’s book The Horns of Valhalla—the story of horn players Josef and Xaver Reiter—was published by WindSong Press Limited. Schweikert is survived by Sally, his beloved wife of fifty-seven years; and their son Eric, principal timpani of the Fort Wayne Philharmonic. Details for a memorial service are pending. 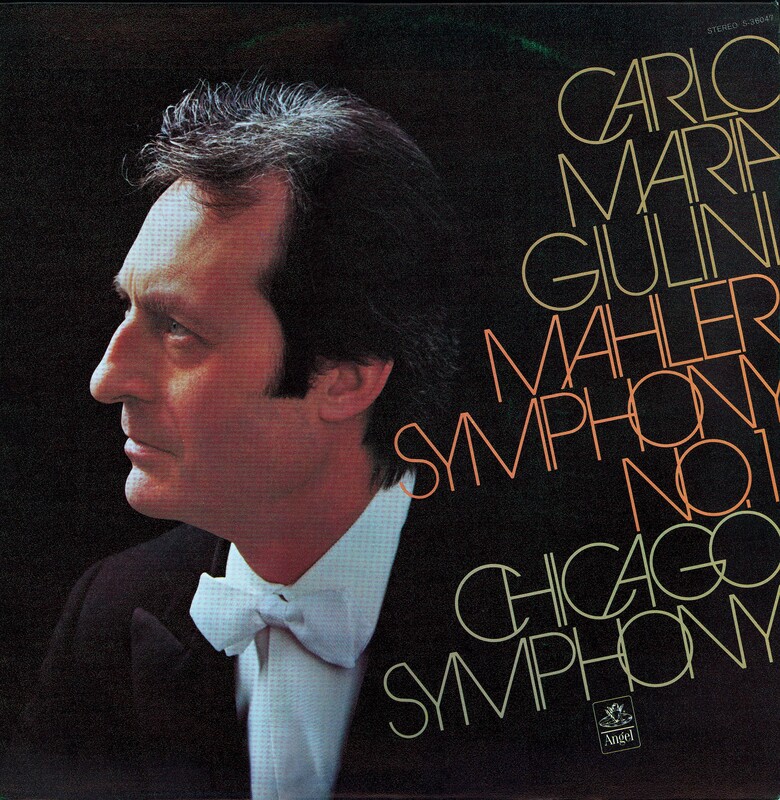 On May 9, 2014, we celebrate the 100th anniversary of the birth of Carlo Maria Giulini, a beloved presence on the Chicago Symphony’s podium from 1955 until 1978, including his tenure as the Orchestra’s first principal guest conductor from 1969 until 1972, during which he shared conducting duties with Georg Solti for the first overseas tour to Europe in 1971. 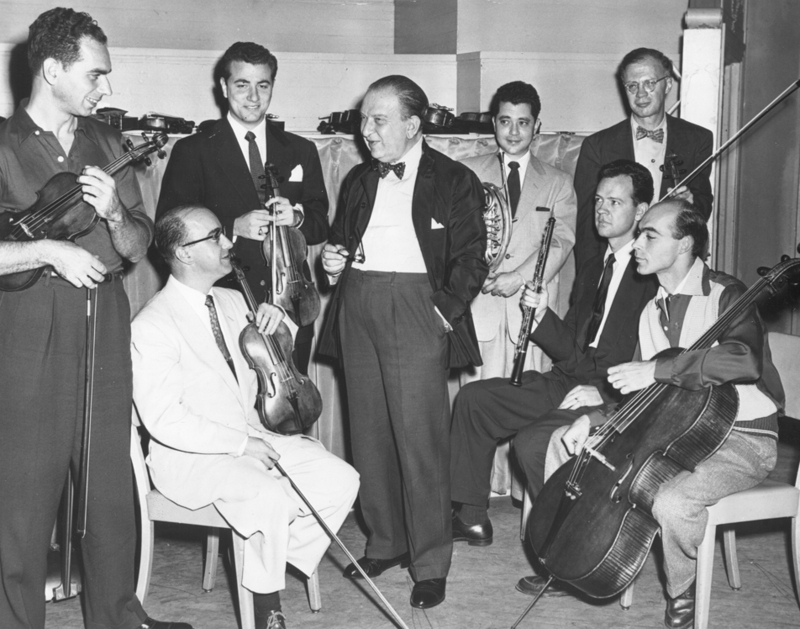 In October 1955, “Fritz Reiner delivered an unusually flattering message to the musicians assembled around him on Orchestra Hall’s stage. 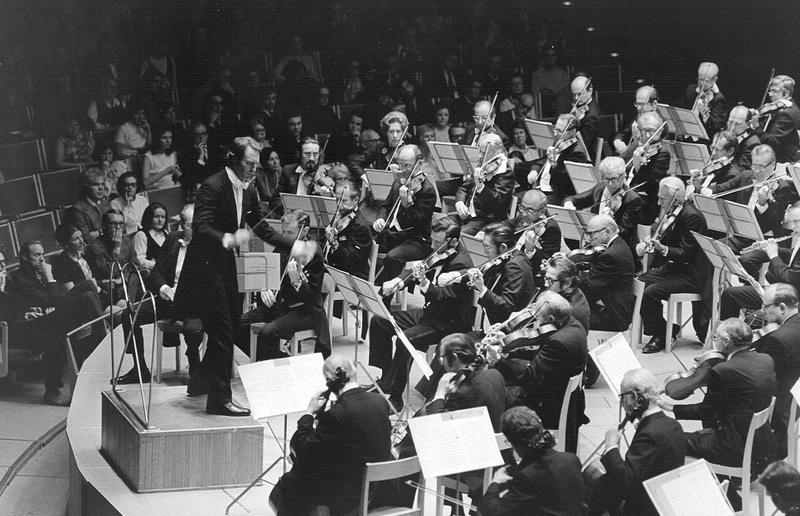 The orchestra would have a guest conductor the following week, Reiner said, but it would not be any run-of-the-mill substitute. 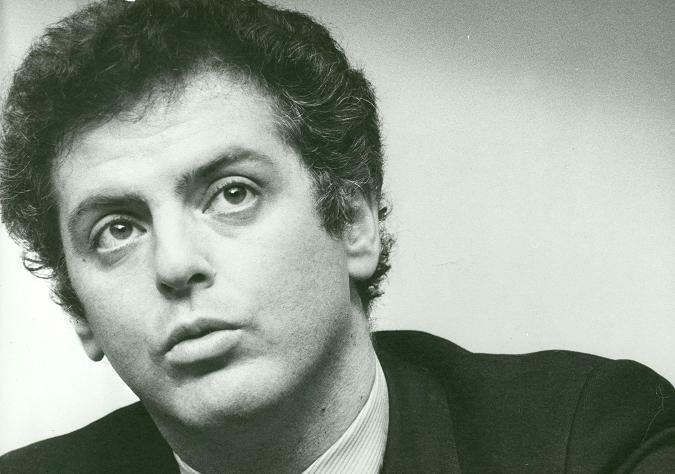 ‘A very special person,’ is how Reiner described Giulini. That Reiner would heap praise upon a potential competitor caught his players off guard. ‘That’s the only time he ever made any comment like that, and boy was he right,’ said Adolph Herseth, the orchestra’s principal trumpet” (excerpt from Thomas D. Saler’s excellent biography of Giulini, Serving Genius). 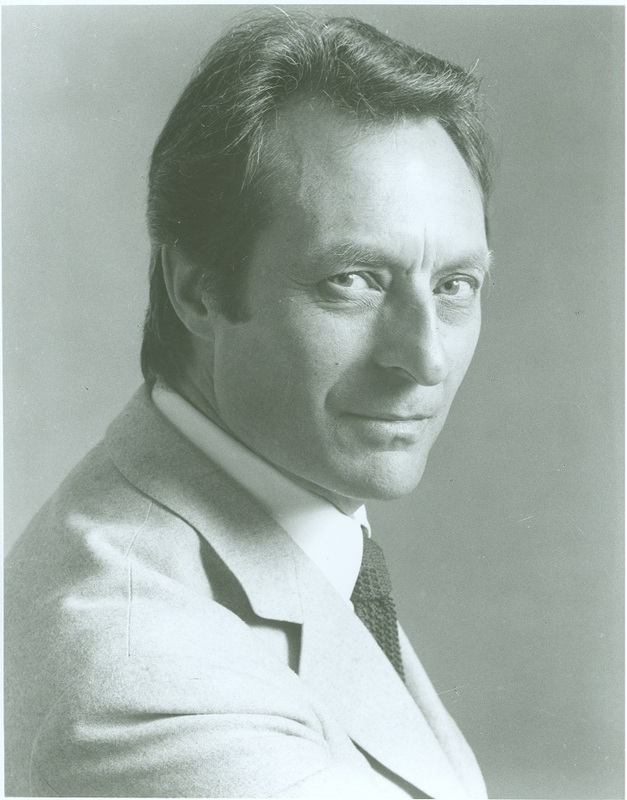 In the Chicago Tribune, Claudia Cassidy wrote: “For a time last night it looked as if we might remember Carlo Maria Giulini as the man who introduced Antonio Vivaldi’s enchanting music of ‘The Four Seasons’ to the Chicago Symphony’s repertory in Orchestra Hall. 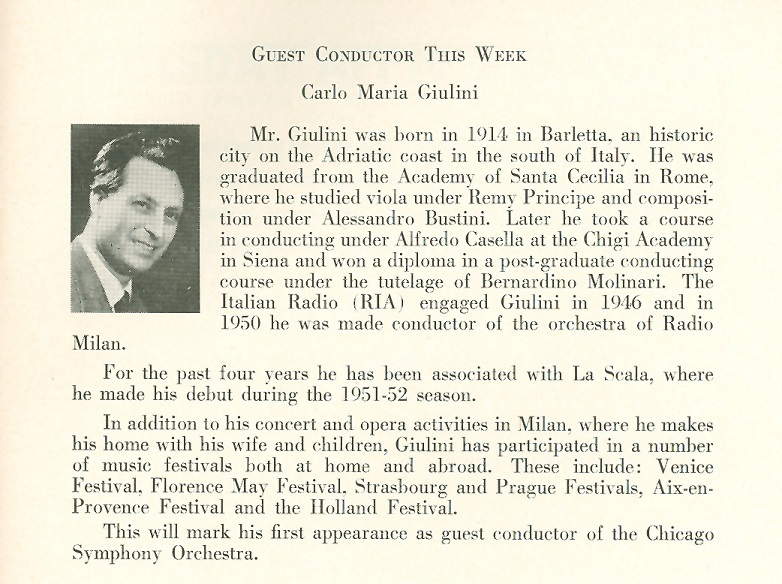 Then it became plain that we will remember Giulini as himself. This tall, slender young Italian from Milan’s La scala has sensitivity, imagination, and skill, and he has that extra, enkindling thing, the Promethean gift of fire” (the complete review is here). 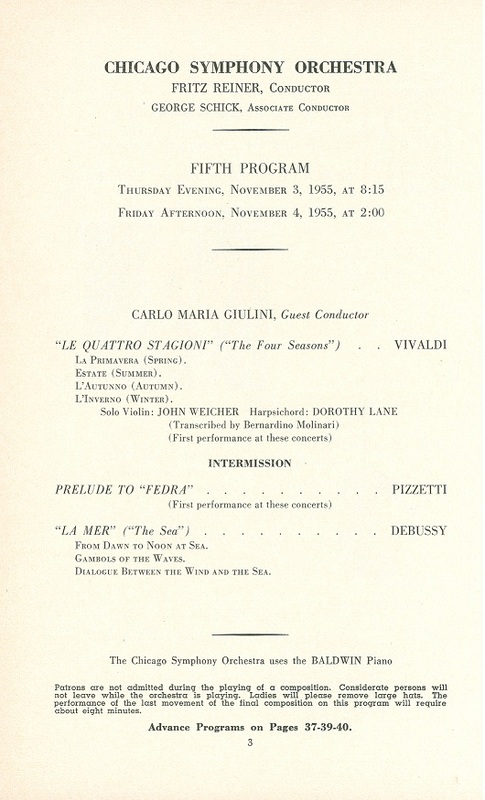 For Giulni’s second week, Cassidy wrote: “The orchestra played for him with the mobility in equilibrium that let him say what he had to say, whether that communication came in the Debussy, in the sunny charms of Haydn’s ‘Surprise’ Symphony, in the pale shimmer of Ravel’s fairy tale palette, or the black, boiling furies of the dances from ‘Tricorne,’ whose farruca had the fierce pride only the young Escudero could have hoped to rival” (complete review is here). Oh yeah, he made some recordings with the Orchestra too. Stay tuned for part 2 . . .